LONDON (Reuters) – A top global athletics official said she took up her role at the international athletics body IAAF in 2011 with her “eyes wide open” about problems of doping, but found efforts to reform the organisation parried at every turn. Former Dutch pentathlete Sylvia Barlag was speaking ahead of an anti-doping agency report expected to criticise IAAF handling of a doping scandal that has shaken the sport. November’s first part of the report cited a “state-sponsored culture” of doping in Russia but suggested misconduct may reach well into the IAAF. “I felt sad and angry and now it feels as if we are waiting to be slaughtered (by Thursday’s report), but it’s better that it has all come out,” said Barlag who, after sharing the same track as Sebastian Coe at the 1980 Moscow Olympics, now stands shoulder to shoulder with the IAAF president in seeking radical reform to save it fom the biggest crisis in the sport’s history. Barlag, who became an IAAF Council member in 2011, said several Council colleagues had expressed concerns that the world body was failing to deal with the growing issue of doping. “I came in in 2011 with my eyes wide open,” Barlag told Reuters in a telephone interview. “I was warned but still surprised when I found out how frustrating it was that the questions we were trying to ask weren’t producing answers. Former president Lamine Diack, succeeded by Coe in August, and other IAAF officials are now under investigation by French police and Interpol over corruption charges. Coe’s chief of staff Nick Davies has “stepped back” from the organisation after a leaked email appeared to show plans to delay naming Russian dopers to avoid embarrassing the country while it hosted the 2013 world championships. After November’s first half of the Independent Commission of the World Anti-Doping Agency (WADA) report, Russia was banned from the sport and must act quickly to show it has reformed enough to be readmitted for the Rio de Janeiro Olympics. The findings revolved largely around officials taking money from athletes to suppress test results showing use of banned drugs. 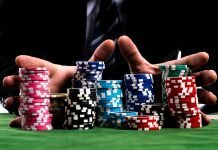 The practice put past competition results in question. “We didn’t know any of this business and were shocked when confronted with the misdoings and fraud within the organisation,” said Barlag, who praised media and whistleblowers for their part in bringing the problems into the open. Last week, the IAAF’s own ethics committee banned for life two senior Russian officials and Papa Massata Diack, a former IAAF marketing consultant and son of Lamine Diack, for blackmail and corruption in the cover up of a positive doping test by a top Russian marathon runner. Barlag’s career has been primarily in science but she has also dedicated more than 20 years to administration in athletics and Dutch sport. A talented all-round athlete, she finished 10th in the pentathlon, the forerunner of today’s heptathlon, behind a Russian podium clean sweep at the Moscow Games where Coe won the first of his two 1500-metre golds. The 61-year-old said she was confident Coe was the right man to clean up the sport, though critics pointed to a failure to recognise Diack’s corruption in his eight-year role as a vice-president. “I think he’s taken the right measures straight away. He’s been punished by the media for taking so long (when he was vice-president) but he couldn’t have started until he was elected. 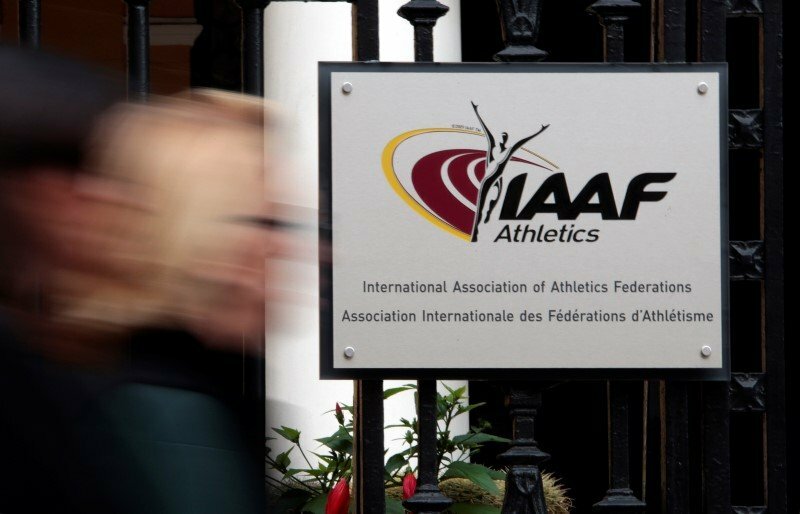 On Monday the IAAF released a 30-page response to part one of the WADA commission report, saying that though it felt the allegations of corruption were “abhorrent” the problem was the result of a “very small number of officials”. It also said several IAAF staff members had attempted to expose those dealings and ensure athletes who tested positive were given the bans they deserved. Seventy-six elite Russian athletes had been sanctioned since 2011 – more than any other country.